What are the ingredients of a good school? I agree. The principal plays a most important role and is the key driver of the school. The rest follows. Good leadership is not a given. It takes skills in people management and also school management. K12 schools in Singapore now adopt a partnership approach to enhance the resources to help groom their students. Whether it is an established school with a long history or your neighbourhood school or a new school, every school is benchmarked against the rigours of the model. 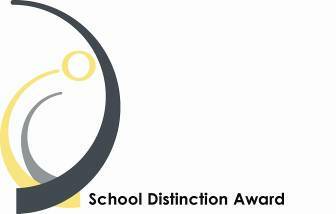 You may want to go on to the MOE website to check out the Masterplans of Awardsfor the school you are interested in. 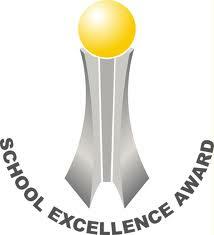 The SEM awards is a recognition of the whole school approach to learning. I have been involved in writing, documentation as well as in helping in assessment process from its inception till I left NYGH in 2007. It is a rigorous process and the benchmarking helps you to know about the “health” of the school. So do check out the various awards the school you are interested in. See what are their strengths. Go to their website. Every school now has its own website. Talk to people who have children studying in the school. Make an informed choice through updated information. Do not just rely on historical data. You can go to MOE’s website to do a comparison between schools. Schools today are very different from schools in 1980s. Your homework will pay off! Next Post What does your kid need?